Fast drying and highly anti-microbial, this towel actually cleans itself after each use. How many times do you use your towel before replacing it? You’re clean when you get out of the shower, so there shouldn’t be any reason that the towel should get dirty, right? Yet it does, and we have bacteria to blame for that. They just love the moisture and skin particles on a wet towel. Get rid of the bacteria, and your towel will stay clean forever. 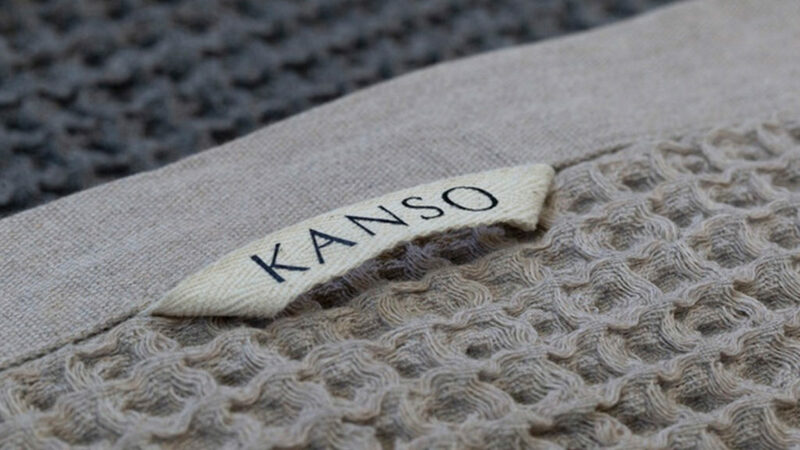 Enter the Kanso Self-Cleaning Towel. 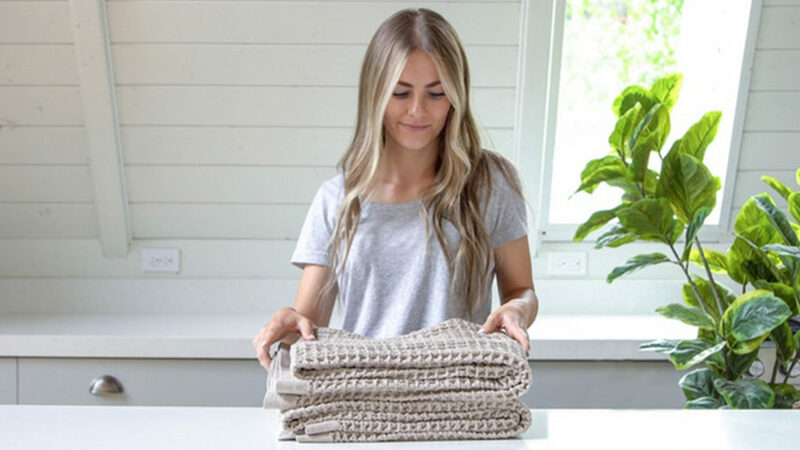 Fast drying and highly anti-microbial, this towel actually cleans itself after each use. 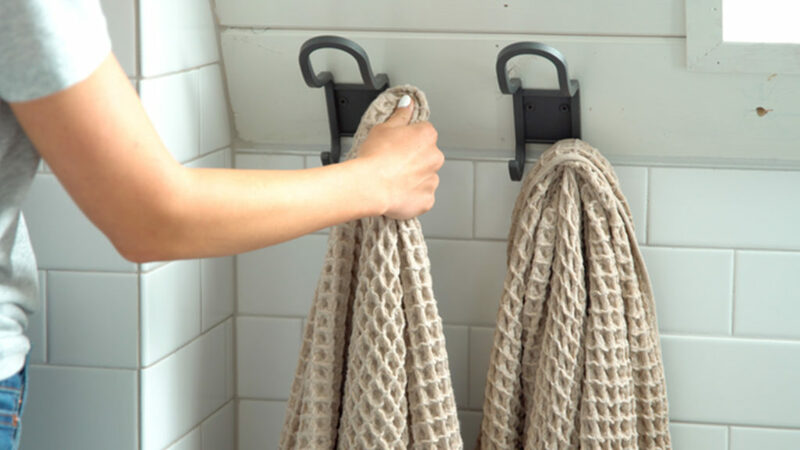 Composed of waffle weave Polygiene, the Kanso Self-Cleaning Towel releases agents that destroy bacteria cell membranes as well as inhibit bacterial enzyme production and DNA replication. This means that you’ll get a fresh, clean, and odor-free towel every time without ever having to run it through the laundry. Don’t believe it? Well, if your Kanso Towel begins to smell musty under routine use, you can always send it back for a full refund.